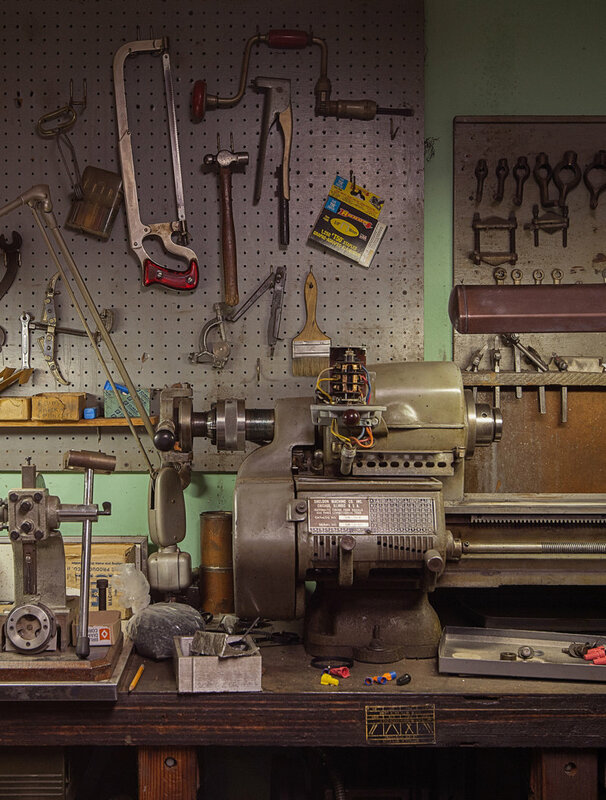 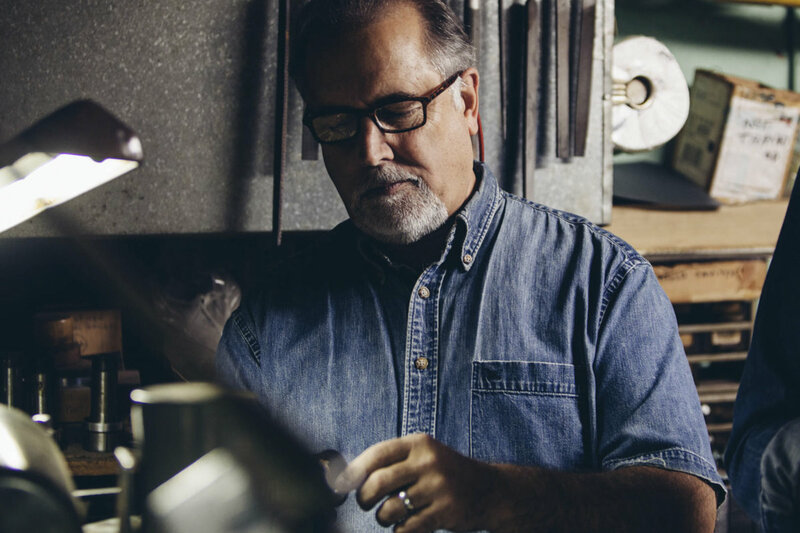 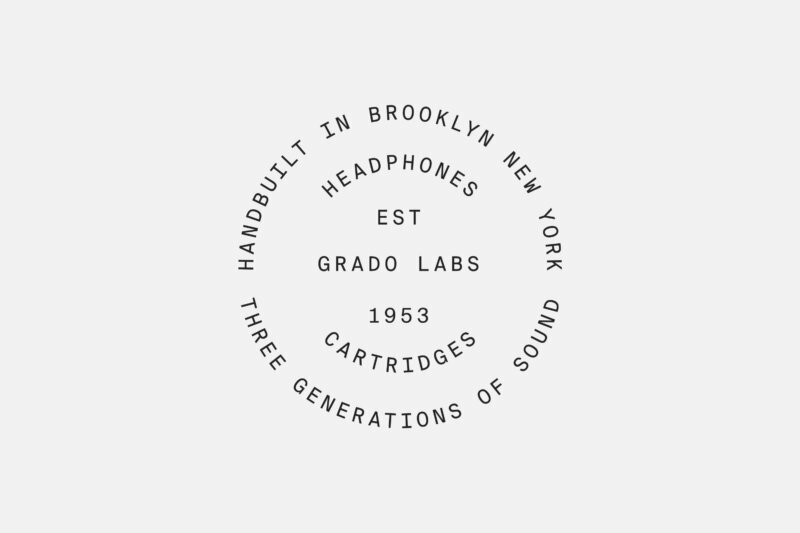 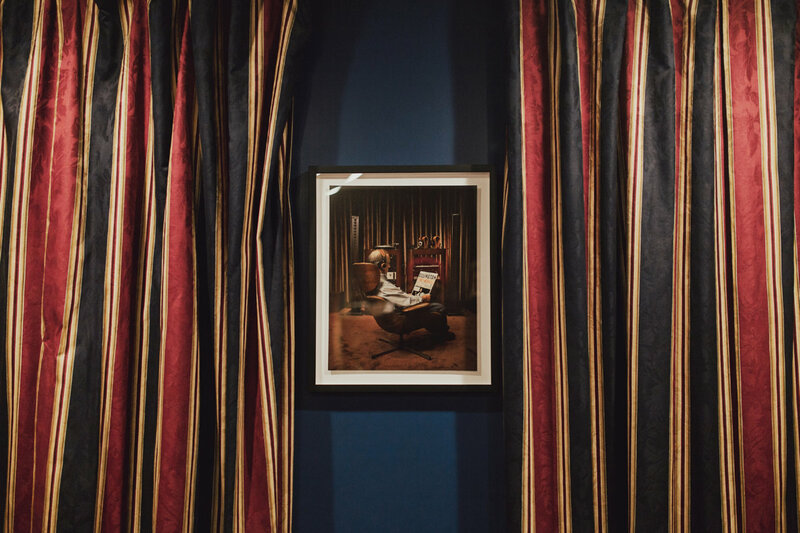 Since 1953, the Grado family has been hand making headphones, phono cartridges, amps, and accessories out of a narrow townhouse in Brooklyn. 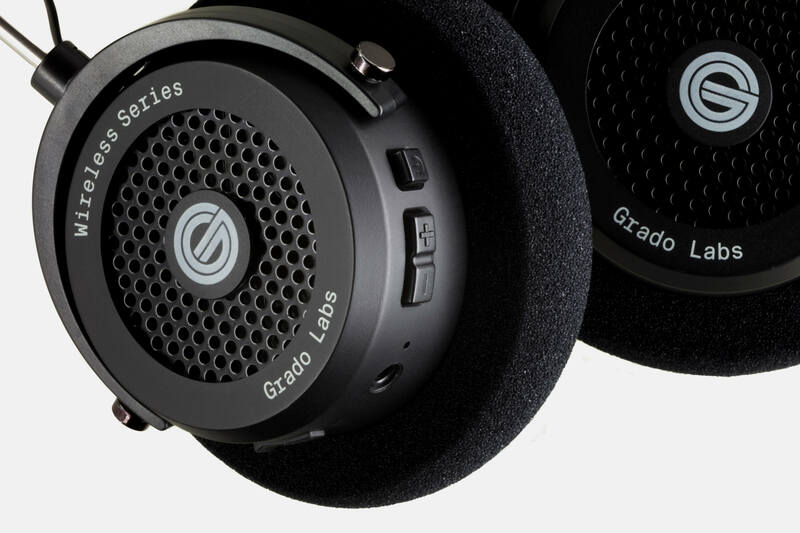 Now in its third generation, Grado Labs continues to make the best headphones for the world’s most discerning ears. 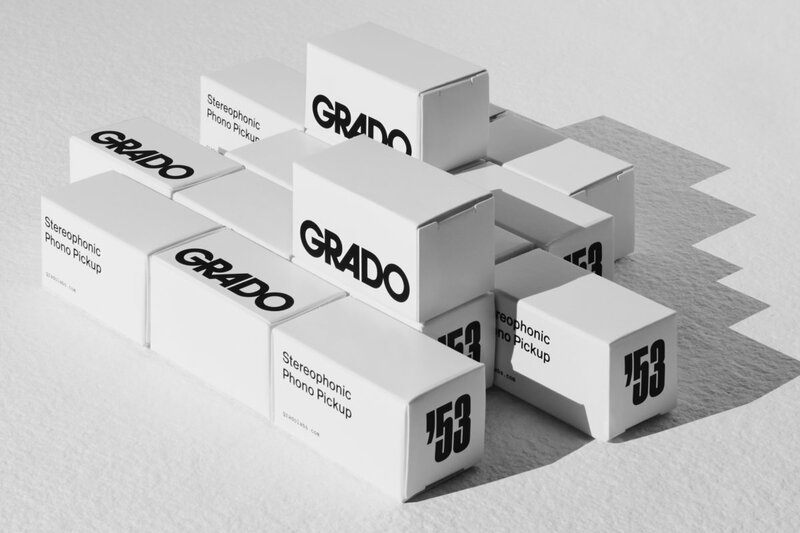 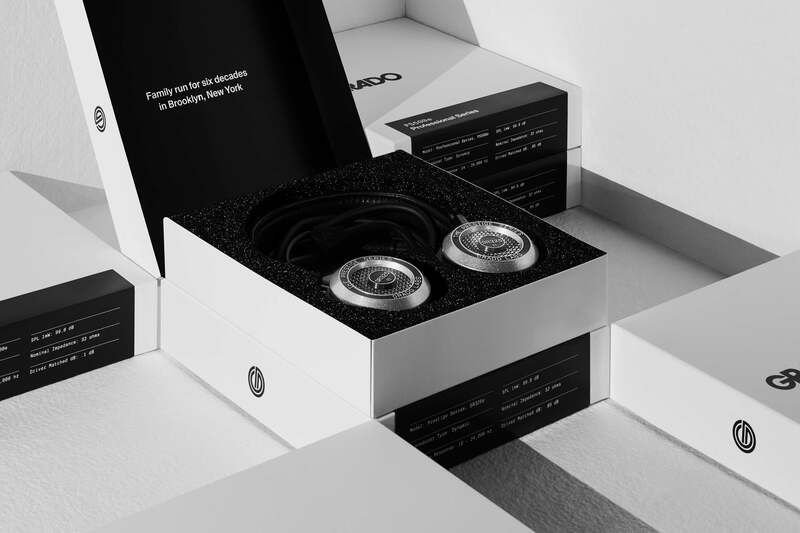 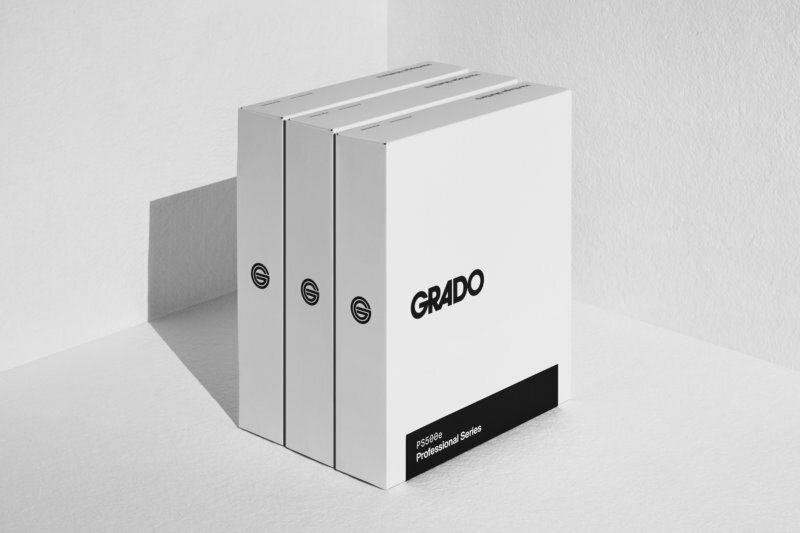 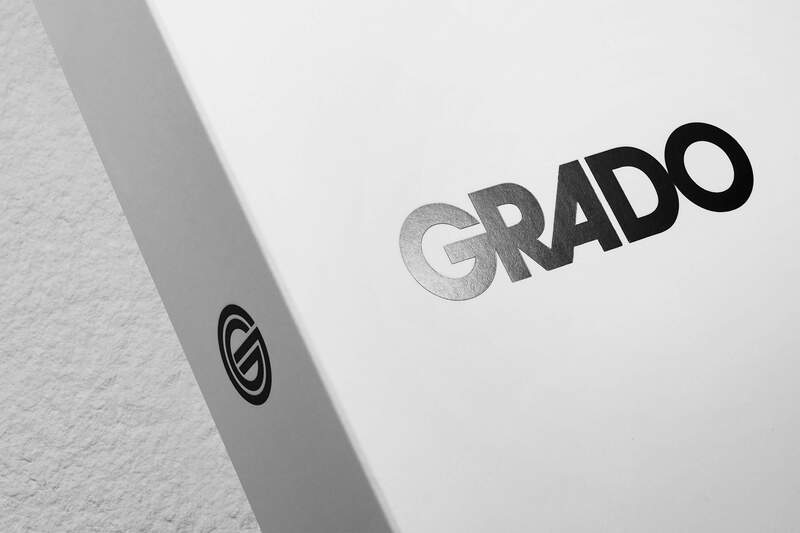 Historically, the Grado family has let the product speak for itself, but in 2018, they turned to High Tide to reinvigorate their visual identity and branded touchpoints. 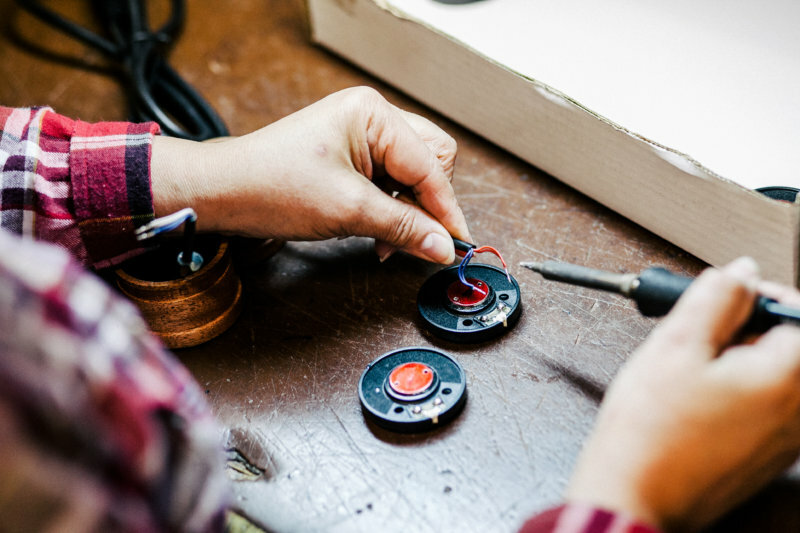 Aiming to honor the 65 years spent perfecting the Grado sound, we worked across both Grado’s physical and digital presence. 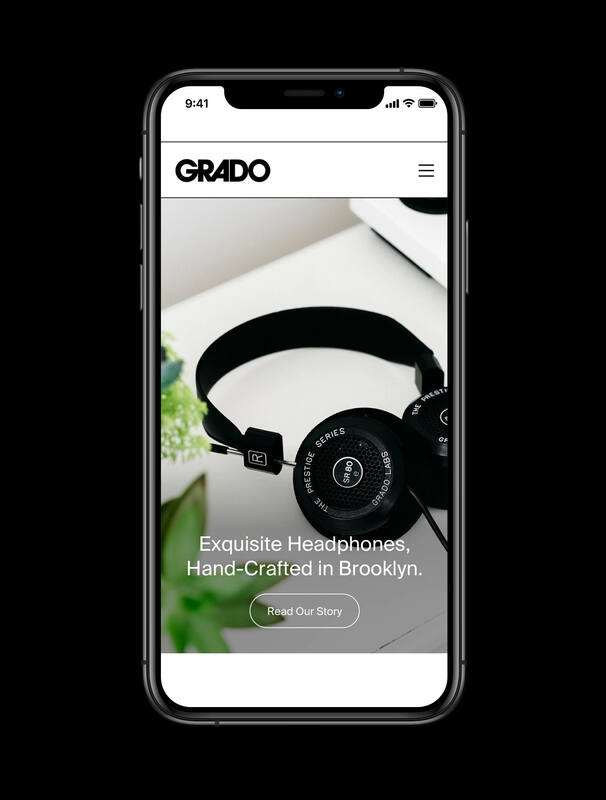 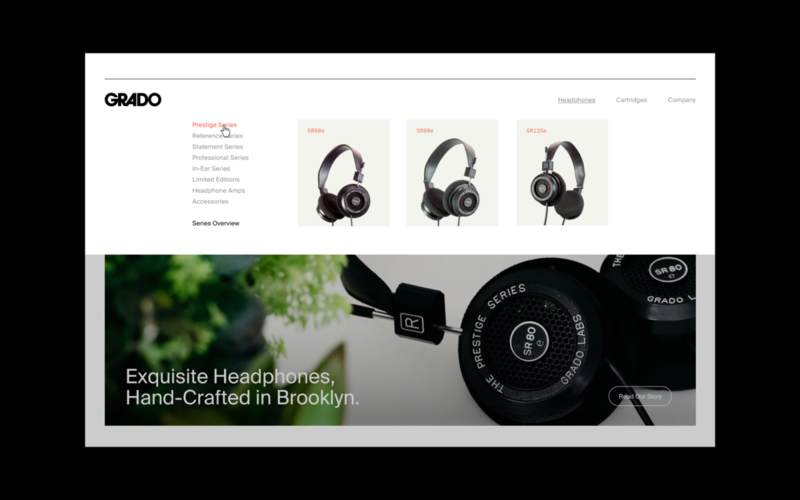 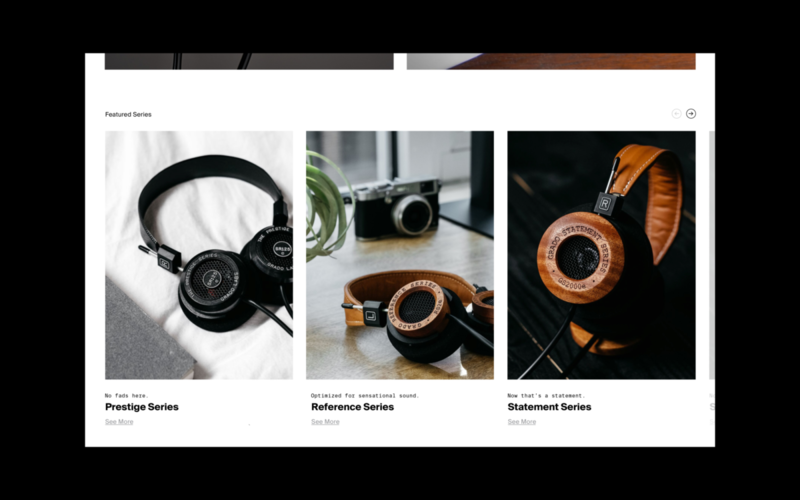 We translated the identity to a fully responsive website with an animated icon, created a new iconography system to communicate the more technical aspects of the products, compiled a robust type system, and produced exquisite packaging to match the crisp clear sound. 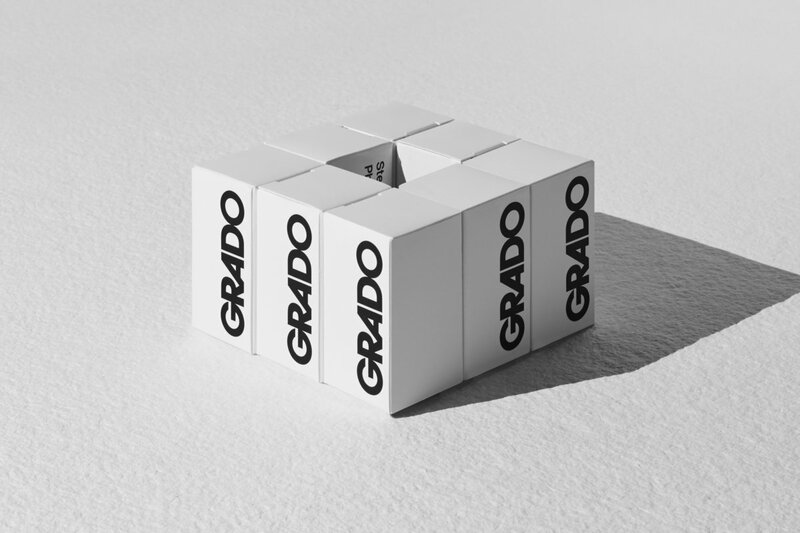 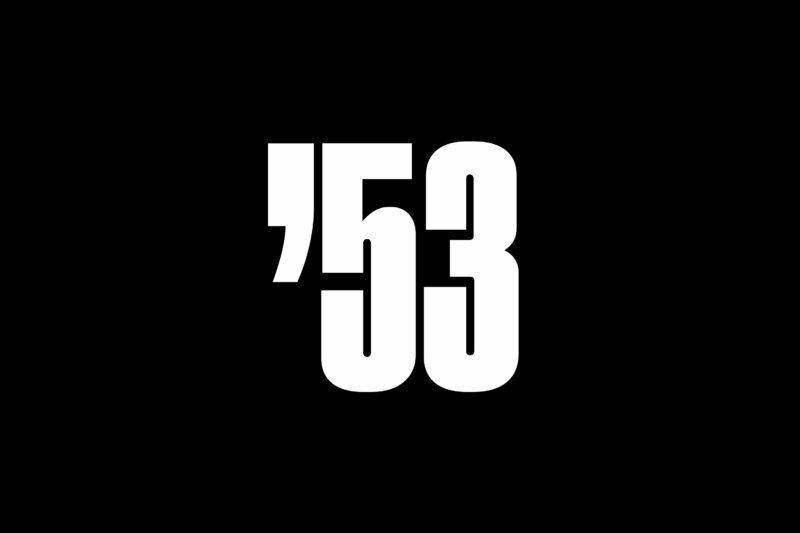 This all leads to a modern identity that pays homage to Grado’s well-heard past, but will hold up for future generations to come.